We're 12 days away from the big finale season, Game of Thrones fans! As if we're still not excited enough for the season to premiere after almost 2 years of waiting, HBO drops a minute-long teaser hinting us of the (possible) aftermath of the war between the living and the dead. The teaser showed none of our favorite characters, but it did give us a glimpse of important things that belonged and are significant to their character. This includes the Hand of the Queen pin which is Tyrion's, Arya's sword Needle, Bran's wheelchair, Jaime's golden hand, Daenerys' dragon chain, and lastly, Jon's sword Longclaw. The shot then pans out and reveals a silhouette of someone, which could probably be a White Walker. People have already theorized that this could mean that these characters won't make it out alive. Of course, we really can't tell if this teaser is really what's going to happen in the series or they're just doing it to hype us all up. The only way to know this for sure is to wait just a bit more until the season premieres. 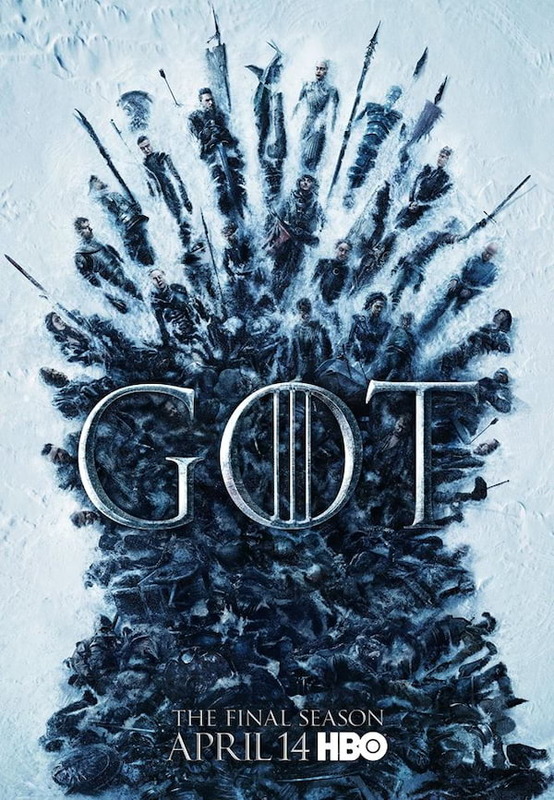 The eighth and final season Game of Thrones will premiere in Asia same time as the US on Monday, April 15 at 9AM, with a same-day encore at 10PM on HBO Go and HBO.